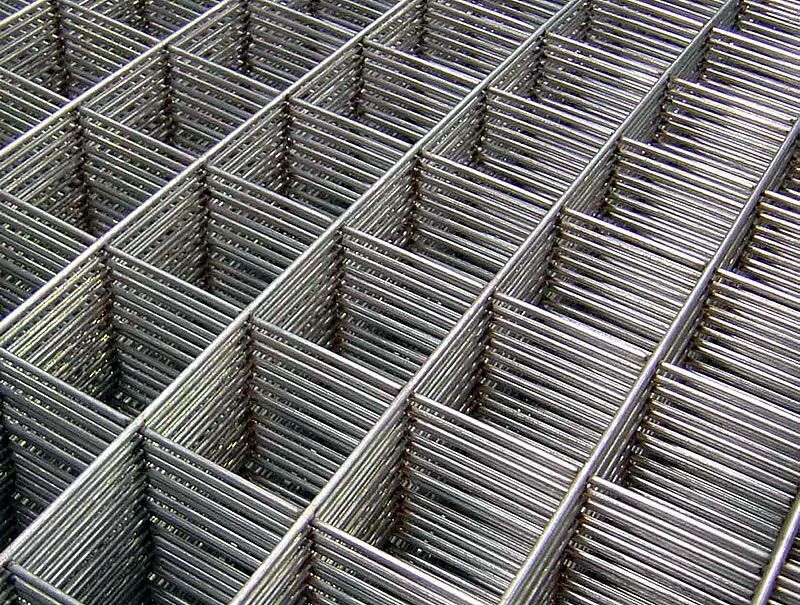 Industrial mesh is manufactured in standard sheets sizes of 1200mm x 2400mm (2.4m x 1.2m), available in galvanised wire and black high tensile cold drawn smooth wires. The decision whether to use mesh instead of loose bars is largely dependent on the shape of the precast unit. 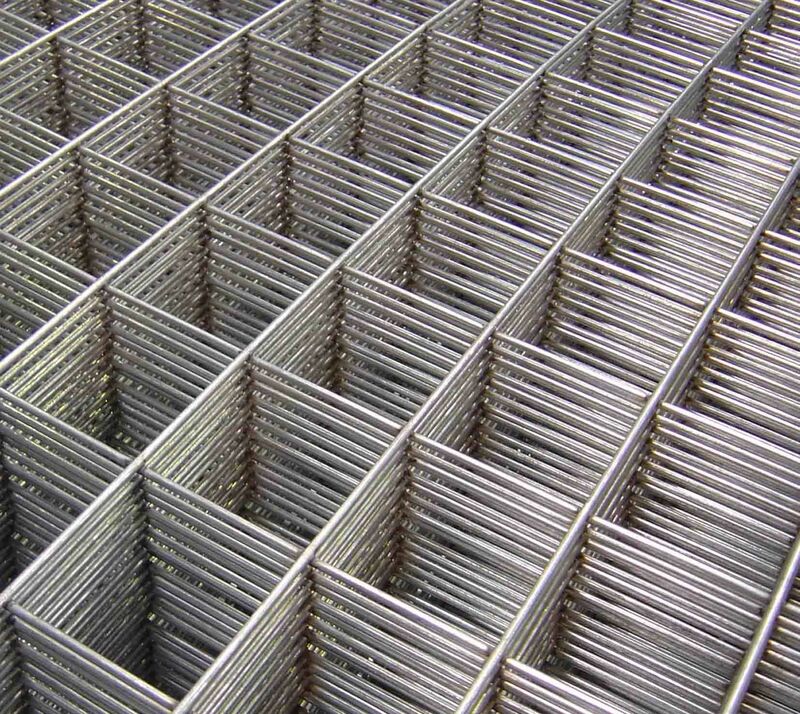 Industrial mesh offers a wide variety of uses, covering everything from the average household to heavy industry. · Available in black or galvanised.